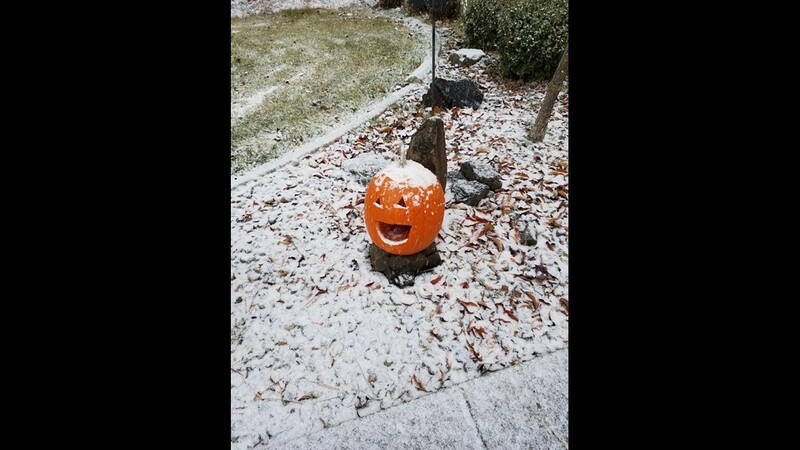 The first snowfall officially happened in Spokane! 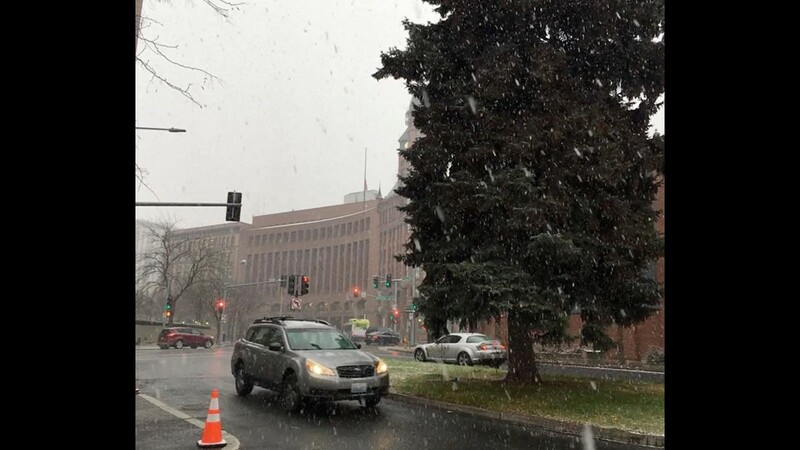 The first snowfall officially kicked off in Spokane on Friday! 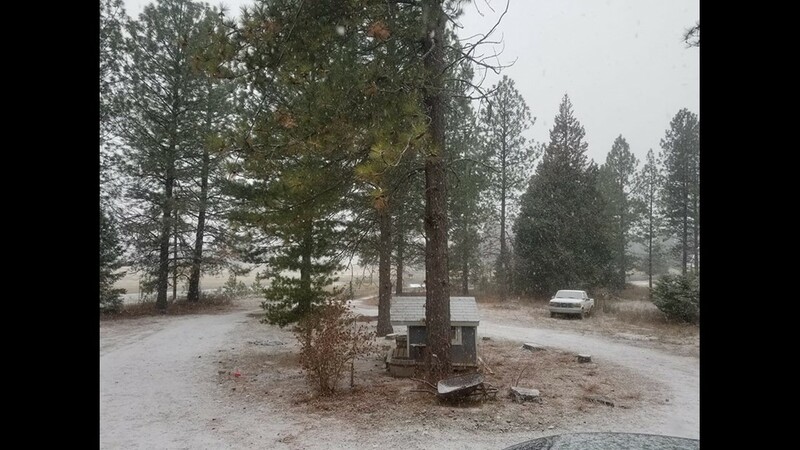 Some higher elevations saw snow before Friday, but in the Spokane city limits were blanketed in a wintery scene as temperatures dropped and big snowflakes fell. 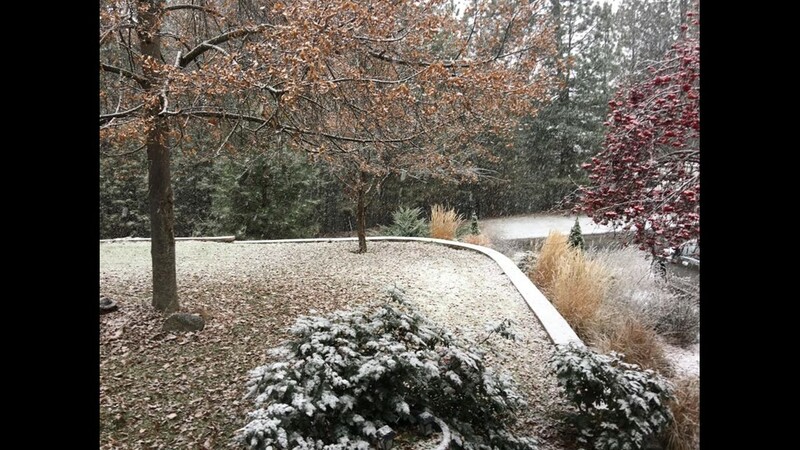 Snow started sticking in the city of Spokane around 2 p.m. on Nov. 9. 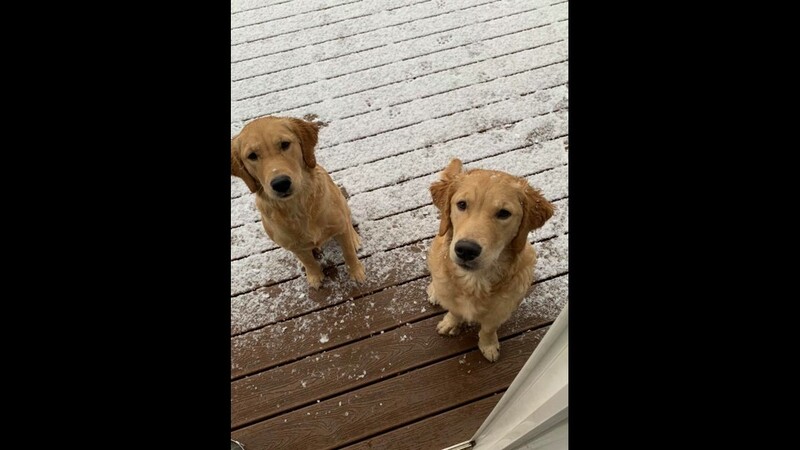 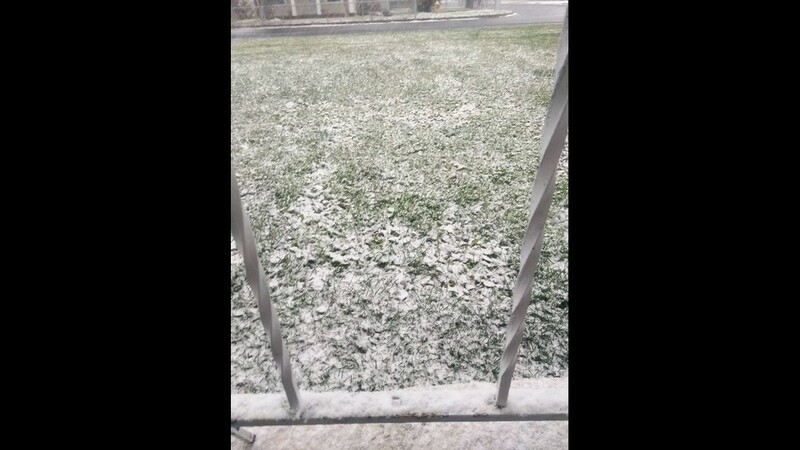 Many parts of the Inland Northwest also saw flurries as cold temperatures settled in. 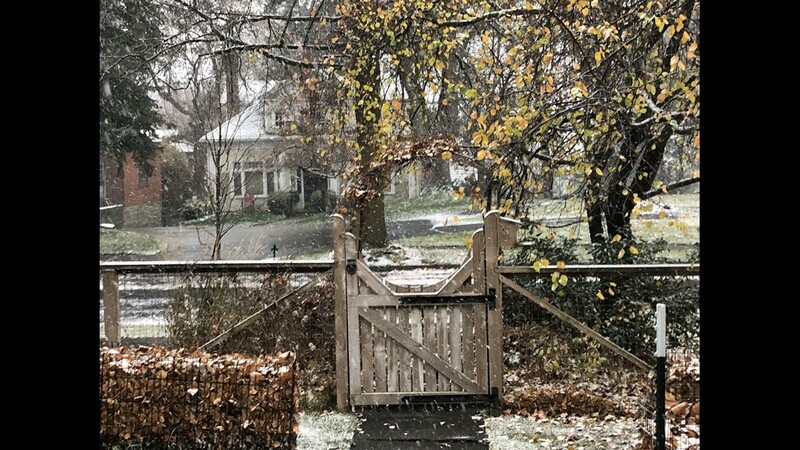 The mid-November date for the first snow in 2018 is fairly typical, according to KREM's meteorologists, but that doesn't make it any less exciting to see flurries for the first time this year. 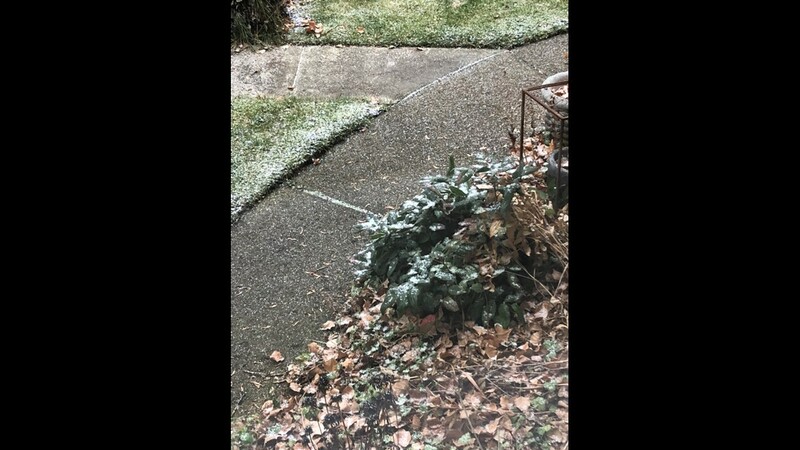 KREM's Chief Meteorologist said very little to no accumulation is expected in the city, but some areas in North Idaho and Eastern Washington could see a bit of snow buildup. 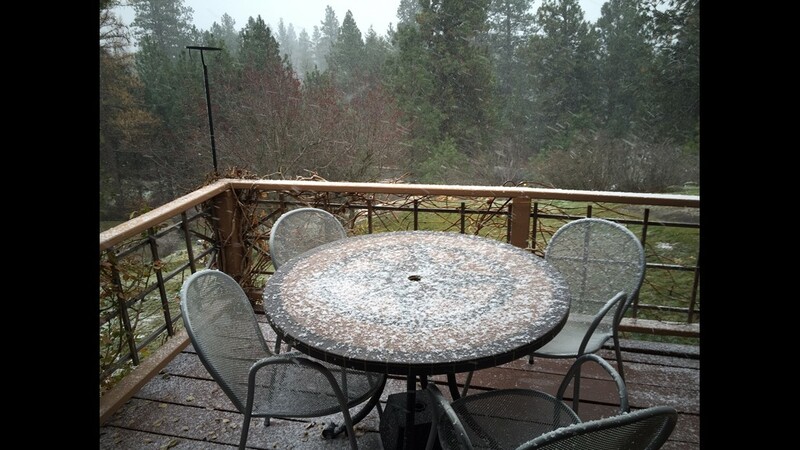 Snow should stop in the Spokane area by 5:30 p.m. tonight. 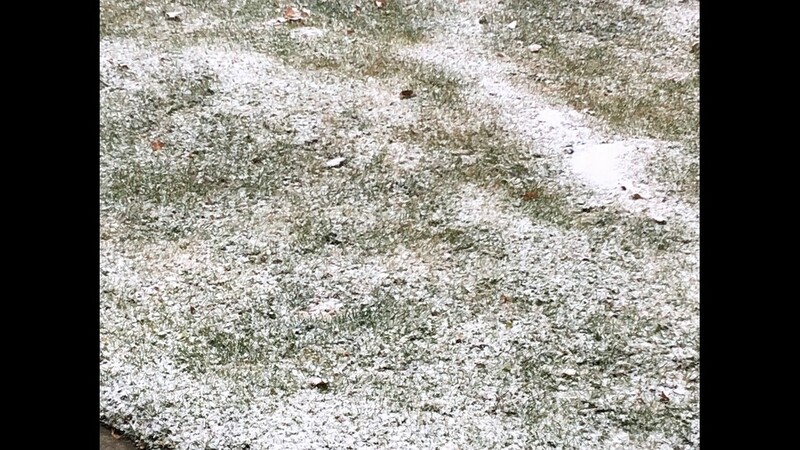 The roads will be slippery, so be careful on your drive home. 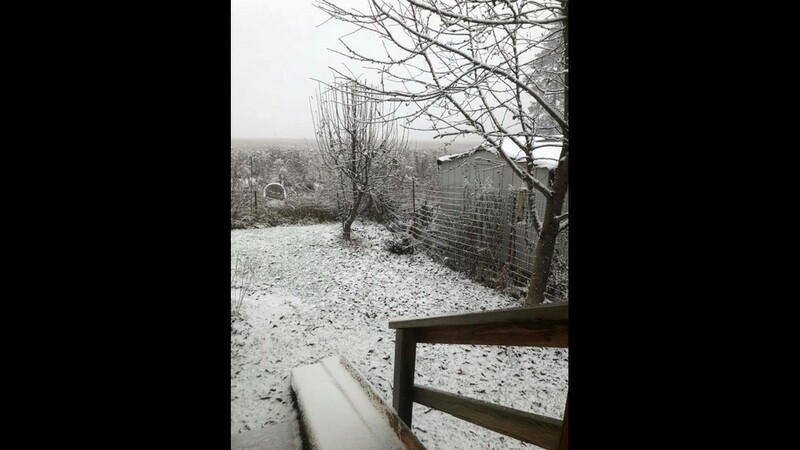 Temperatures were expected to dip again Friday, making for another cold night in the area. 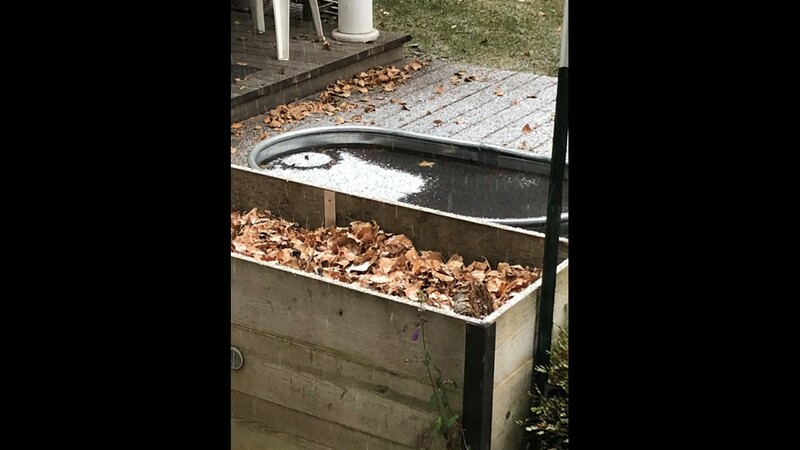 Sun should return for Saturday and possibly Sunday as well. 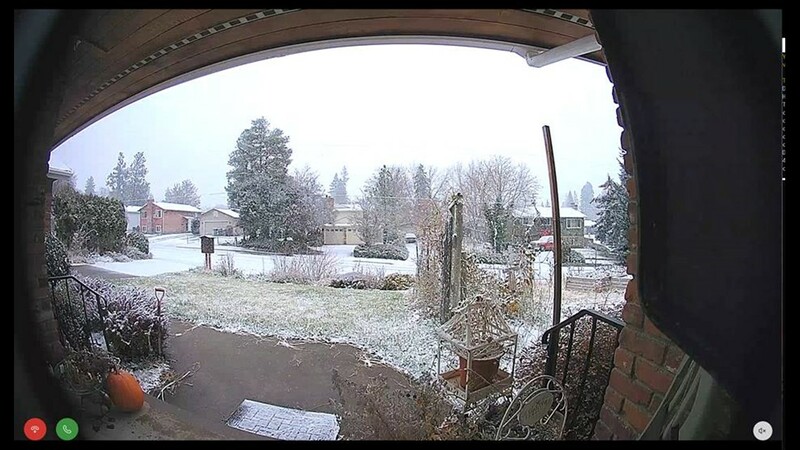 Foggy conditions were seen throughout Spokane Saturday morning with temperatures sitting in the mid-30s. 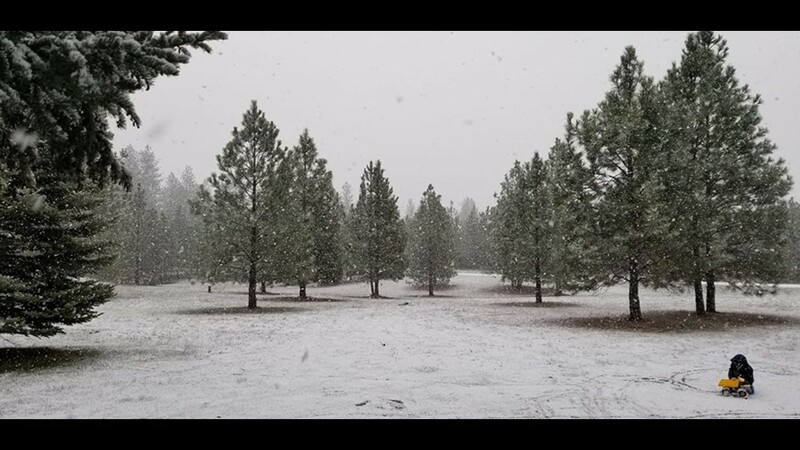 The fog is expected to clear out by Saturday afternoon. 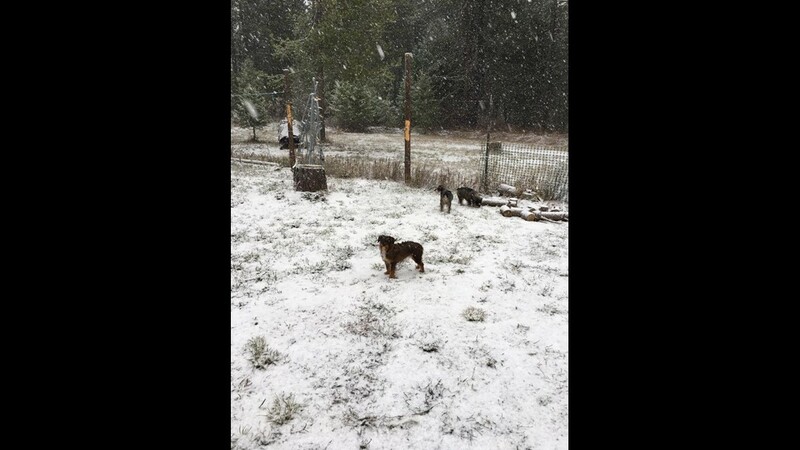 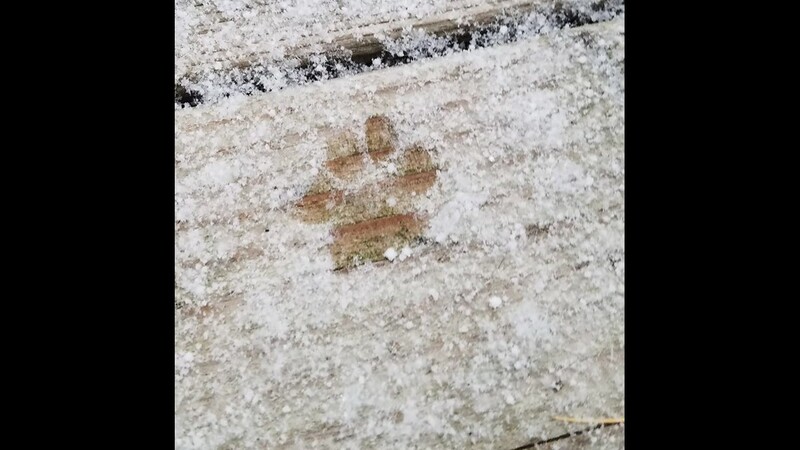 KREM viewers sent several photos of the snow - share yours on Twitter, Facebook and Instagram with #kremweather.